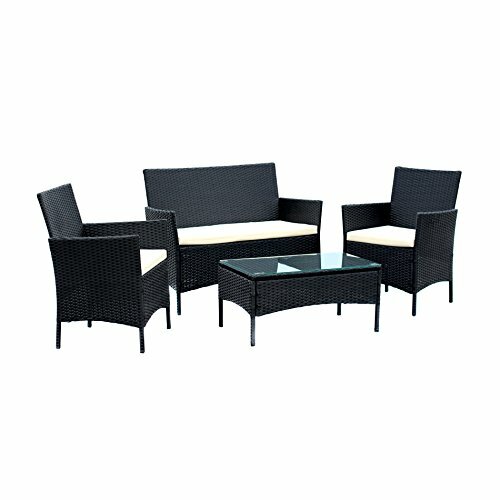 Best Choice Products is proud to present this brand new 7 Piece Wicker Dining Set. 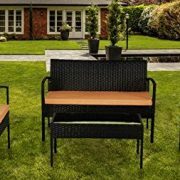 This rattan furniture set is fashioned from a beautiful wicker material & reinforced steel frame. 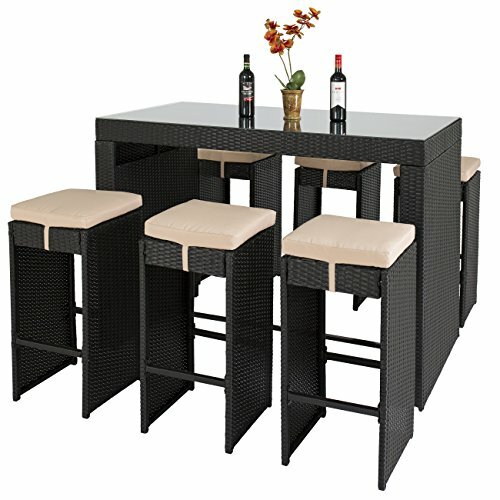 Set includes 6 removable cushions with bar stools made of 3″ thick sponge material. Stools can be housed underneath the table for storage. Furthermore, the stools have a footrest & has a weight capacity of 350 lbs. The long table length has a 1/8″ thick tempered glass table top that is resilient and is held by suction cups. The table weight capacity is 450 lbs. 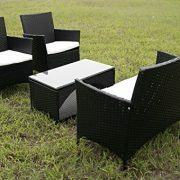 Lightweight design & easy assembly will allow you to move this set around your patio with ease. 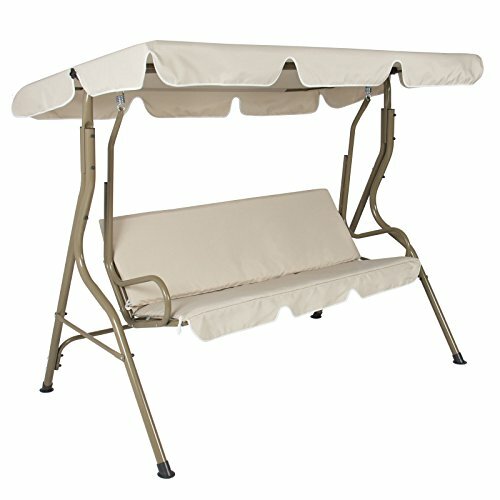 Buy this item for your next outdoor furniture purchase. 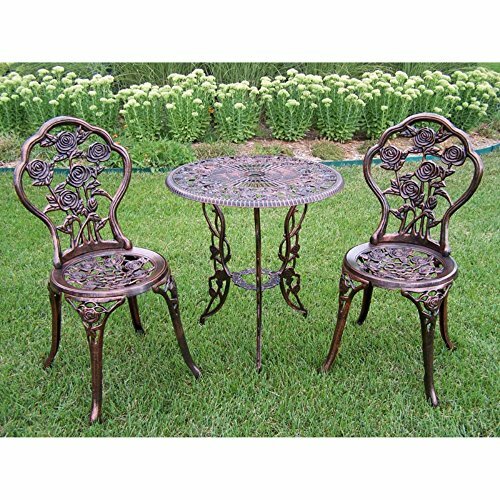 SPECIFICATIONS: Assembly required; (6) rattan barstools & removable polyester cushions, and (1) table & glass top; Ships in 2 boxes; Hardware, manual & attachments included; Table Dimensions: 58″(L) x 29.25″(W) x 44″(H); Chair Dimensions: 14.25″(L) x 14.25″(W) x 30″(H); Cushion Dimensions: 14.25″(L) x 14.25″(W) x 3″(H); Glass Dimensions: 58″(L) x 29.25″(W) x 1/8″(H); Footrest Dimensions: 13.5″(L) x 1″(W) x 2″(H); Table Weight Capacity: 450 lbs. ; Stool Weight Capacity: 350 lbs. ; Weight:148 lbs.